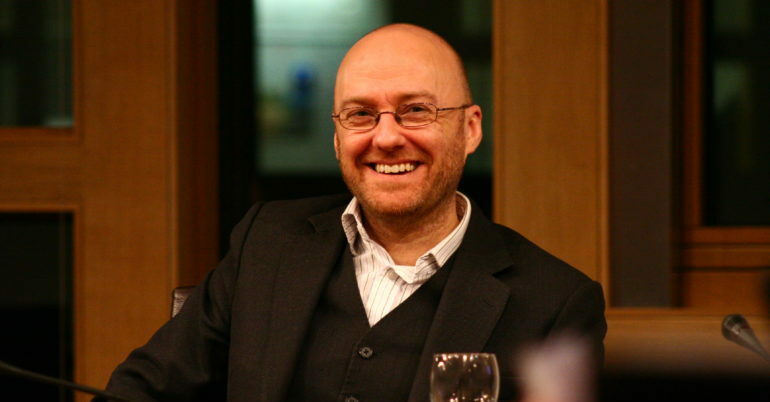 Scottish Greens will always be firm but constructive in these situations. Scrapping the Tories’ council tax and giving councils more powers is a historic victory. All parties now have an opportunity to help bring about a fairer system of funding essential local services. On top of recent reforms to income tax, today’s deal shows yet again Scottish Greens are leading the change, making Scotland the fairer country we know we can be. 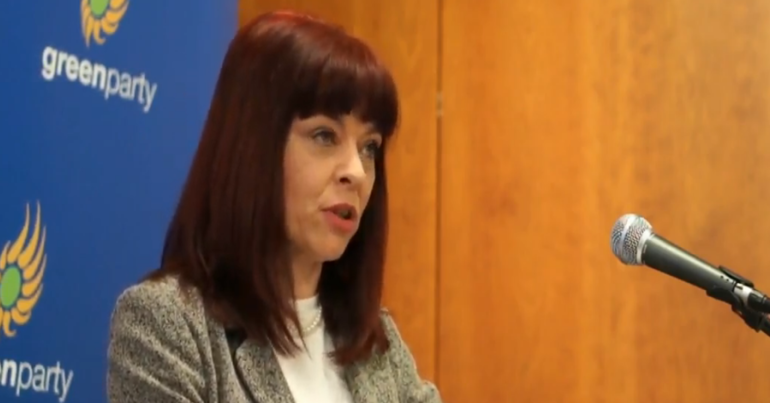 The latest budget agreement follows the Greens’ previous successful negotiations with the Scottish government – such as in 2017, when they pushed for increased local government funding. As a minority government, the SNP requires the backing of other parties to pass budgets and legislation through the Scottish Parliament. The ongoing farce that is Theresa May’s handling of Brexit continued this week. And she has come under pressure from many sides. Hard-right Tory Brexiteers, alongside the DUP have been pushing hard for the scrapping of the Northern Ireland backstop. But a cross-party group of parties in Northern Ireland have come out in support of it. With only eight weeks until the UK exits the EU, the four pro-Remain Assembly parties – Sinn Féin, SDLP, Alliance and Greens – are united in our support for the backstop negotiated by both the European Union and the British Government. We continue to believe that there is no such thing as a good or sensible Brexit, and any opportunity to reconsider Brexit should be taken. We believe that while the Withdrawal Agreement is imperfect, it will mitigate against a bad Brexit which is being imposed against the democratic will of a majority of citizens here who decisively voted to Remain within the European Union. We believe that the ‘backstop’ contained within the Withdrawal Agreement is a vital insurance policy which avoids a hard border on the island of Ireland. While it may never need to be deployed, the backstop is the guarantee in all circumstances that no hard border will be re-established on this island. 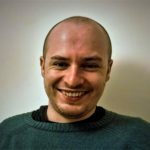 One of the six Green Party Members of the Scottish Parliament, Ross Greer courted controversy this week. 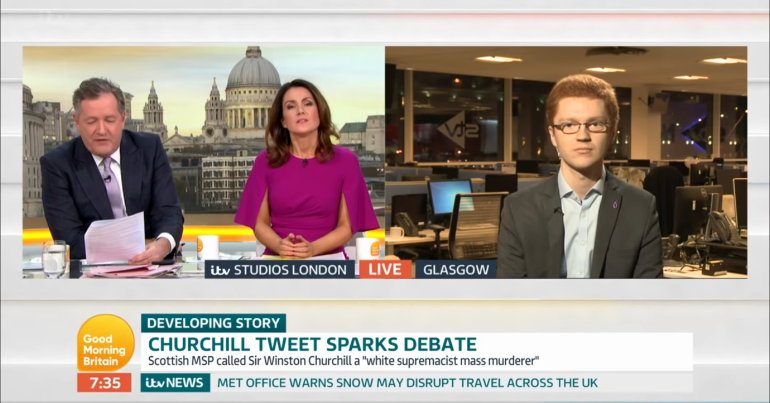 After a tweet in which Greer described Winston Churchill as “white supremacist mass murder”, he appeared on Good Morning Britain to discuss Churchill’s legacy with Piers Morgan. 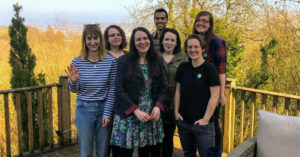 The Young Greens have launched their plans for the 2019 local elections. According to their facebook event, they are: “the most ambitious local election plan(s) ever”. 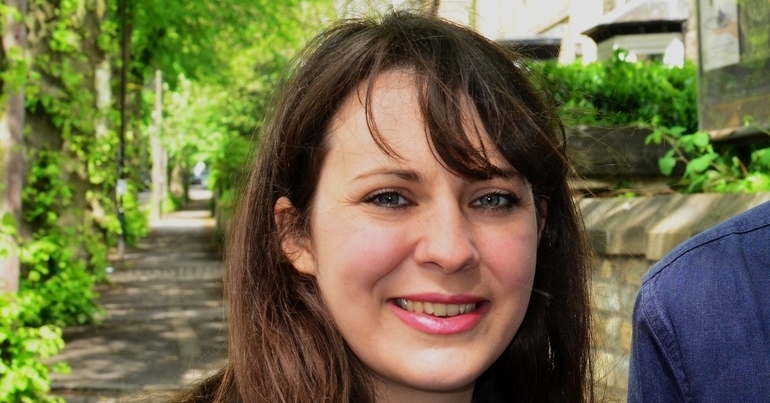 This will see the Young Greens coordinate 20 action days across England. 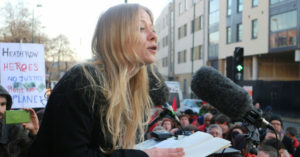 And it will see them pull activists to Brighton, Norwich, Spalding, Colchester, Reading, Bath among other locations. What did Ross Greer hope to achieve in parading his provocative opinion on Good Morning Briatain? We have a hard enough job on the doorstep convincing people that they need to make uncomfortable changes to avoid climate catastrophe, without the distraction of having to argue whether or not Churhill was a mass-murderer. Our representatives have a responsibilty not to damage the reputation of the party that got them elected with such self-indulgent controversialism. What did Ross Greer hope to achieve in parading his provocative opinion on Good Morning Briatain? We have a hard enough job on the doorstep convincing people that they need to make uncomfortable changes to avoid climate catastrophe, without the distraction of having to argue whether or not Churhill was a mass-murderer. Our representatives have a responsibilty not to damage the reputation of the party that got them elected with such self-indulgent contraversialism.